» Cheap Yoplait Kids Yogurt- and a Big Smile for Your Kids! Home » Coupon » Cheap Yoplait Kids Yogurt- and a Big Smile for Your Kids! Cheap Yoplait Kids Yogurt- and a Big Smile for Your Kids! 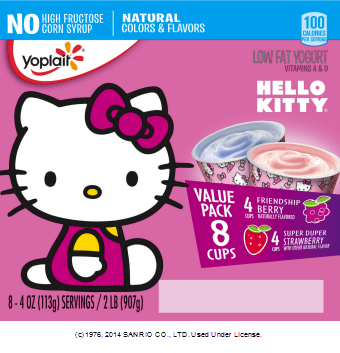 I couldn’t resist the look on my daughter’s face when she saw the new Hello Kitty Yoplait yogurt. This entry was posted in Coupon, Price Chopper and tagged coupon, Hello Kitty, Price Chopper, Yoplait. Bookmark the permalink. 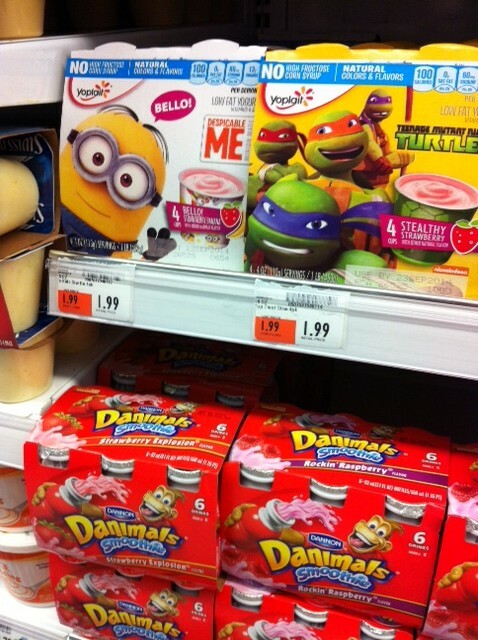 Pingback: » Yoplait Kids Yogurt- Great Ideas and Coupon!